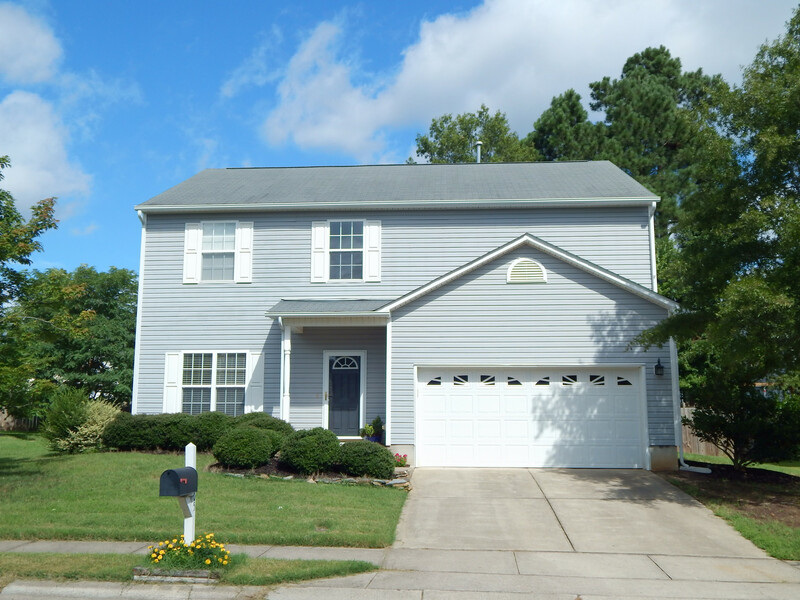 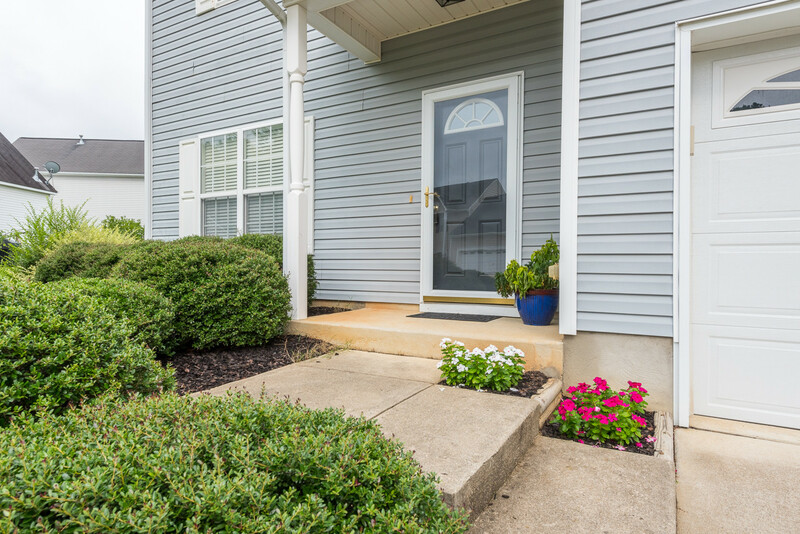 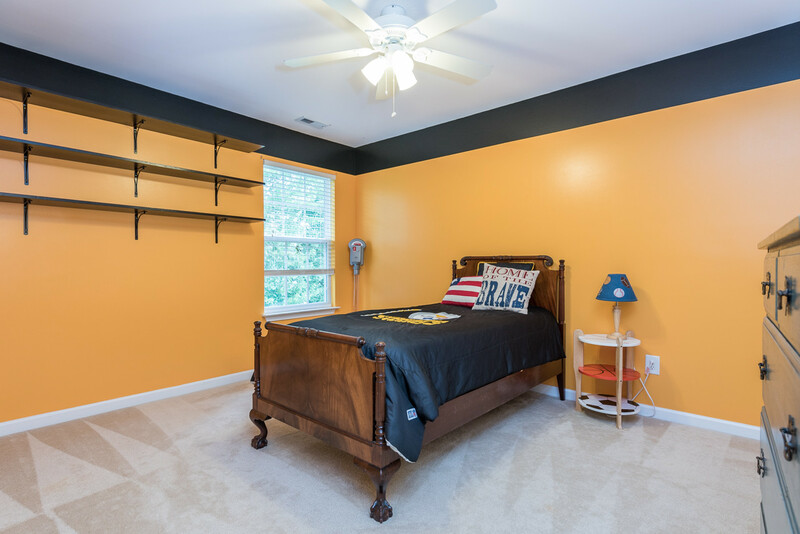 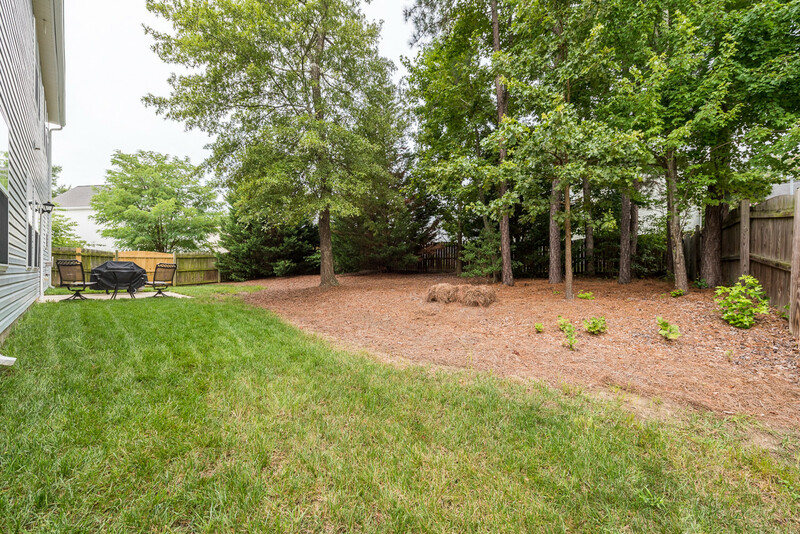 Fabulous location within minutes to shopping, I-540, the Neuse River Greenway, and Wildwood Forest Elementary School. 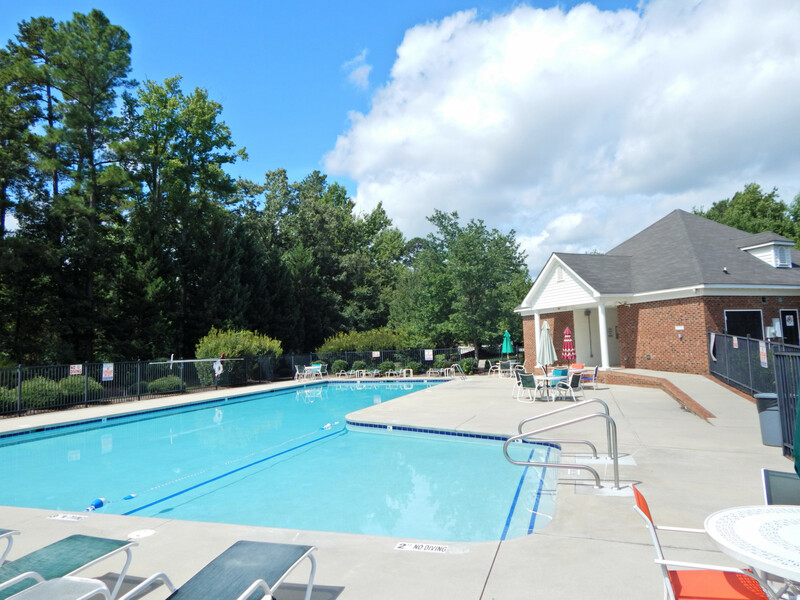 Relax at the community pool or in your private, fenced back yard with shade from beautiful hardwood trees. 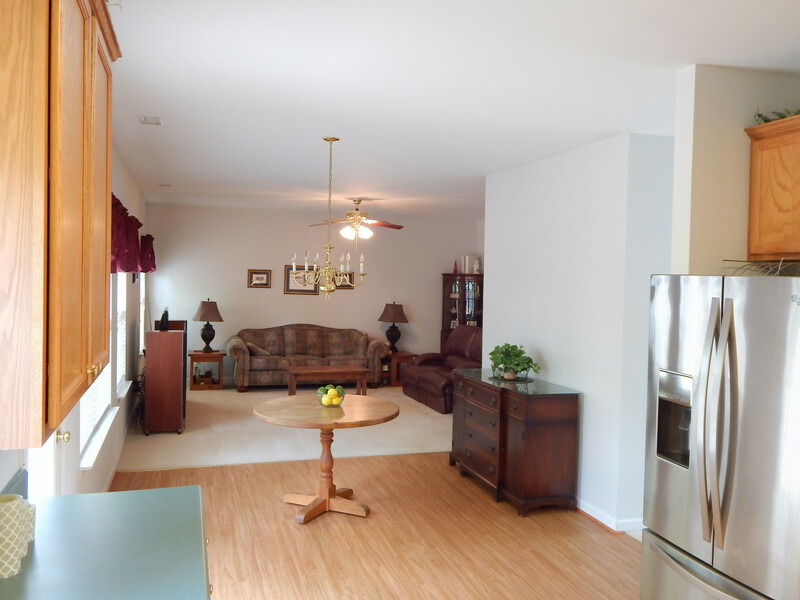 Entertain easily and stay connected with your guests in the open kitchen/living room area. 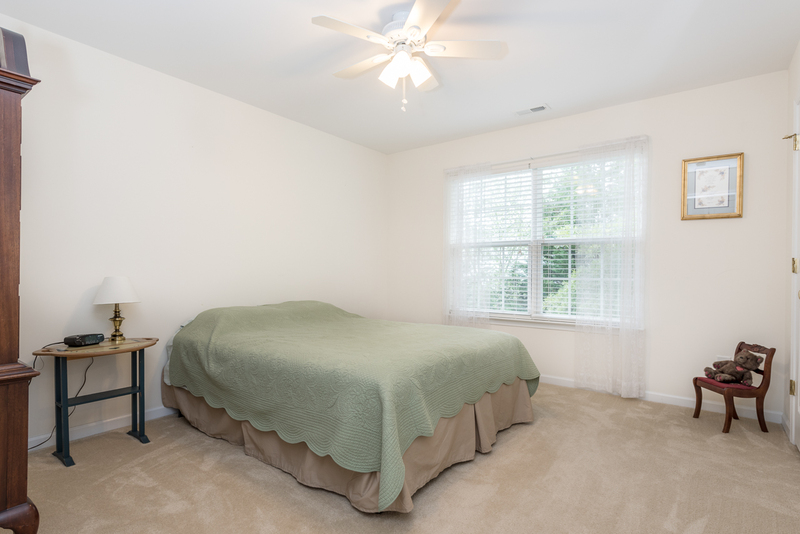 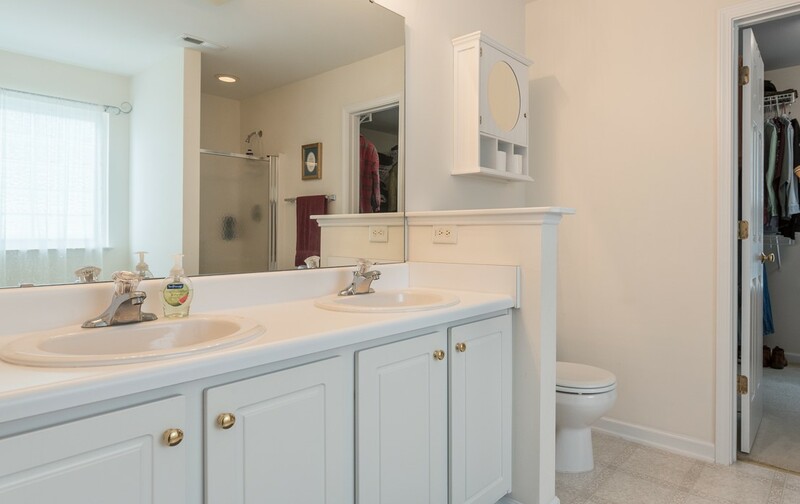 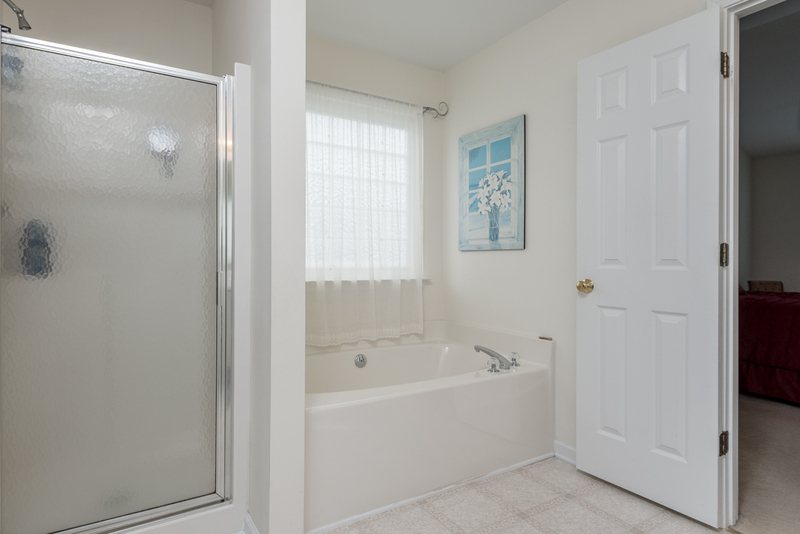 The large master suite has a gorgeous vaulted ceiling, spacious walk-in closet and double vanity. 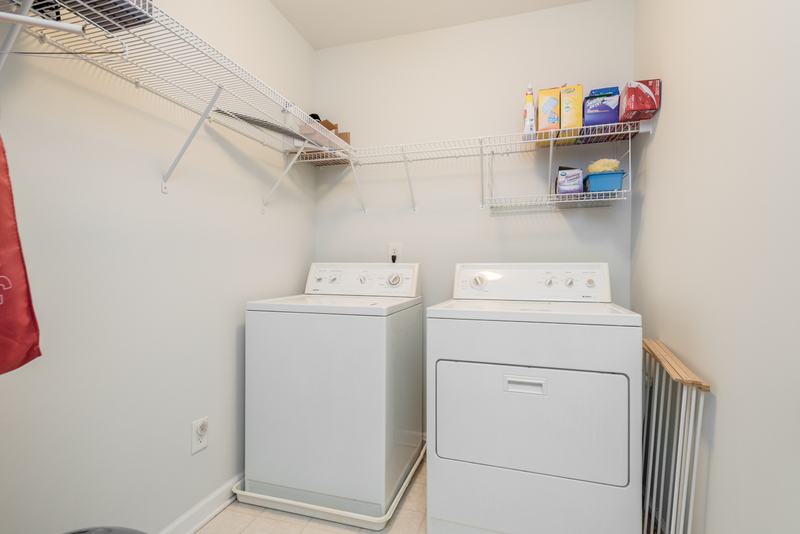 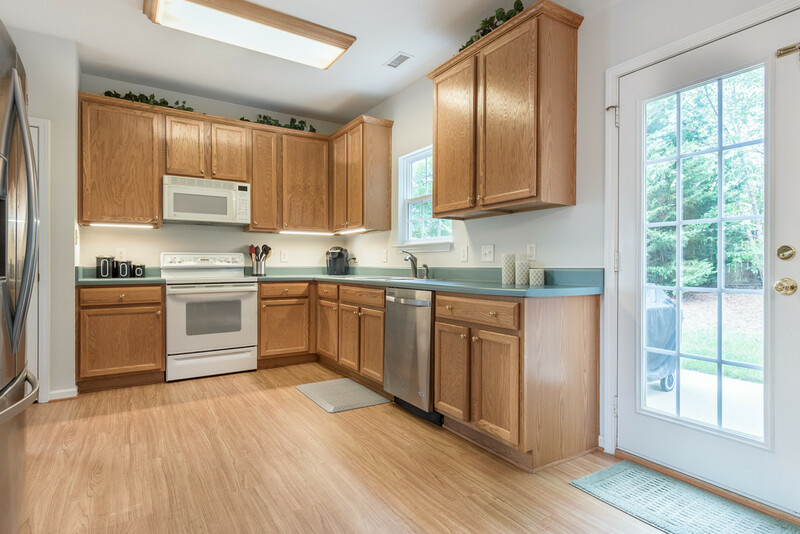 Stainless steel refrigerator is included with this well-maintained home!